Laser Shot is a global leader and has remained committed to developing the most realistic and practical firearms simulators, crew training simulators, and live fire facilities available to the government and public. Laser Shot offers progressive training solutions for all skill levels while focusing on the core principle of “train as you fight” and being adaptable to individual customer needs. 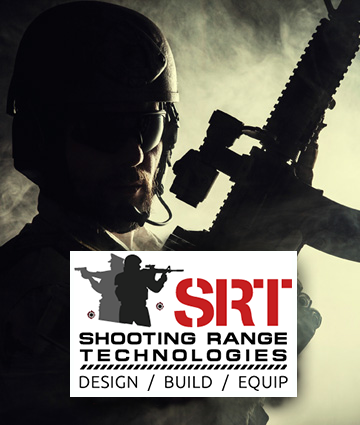 Our training solutions augment existing programs with safe alternatives, technologically advanced simulations for immersive training, or cutting edge live-fire range facilities.